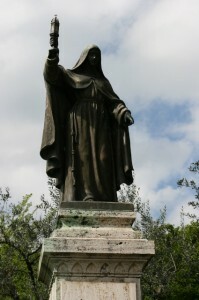 Mother Maddalena died in Evansville in 1905. In 1950 Pope Pius XII issued the decree Sponsa Christi, which requested all contemplative women throughout the world to form into federations for reasons of mutual help and reduce their isolation. 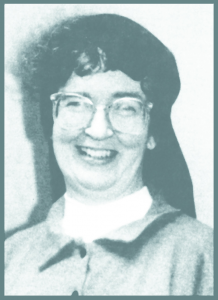 By November 30, 1958, after much initial resistance on the part of the monasteries, 10 Poor Clare communities from foundations of Mother Maddalena Bentivoglio in North America gathered at the Evansville Monastery in Indiana. 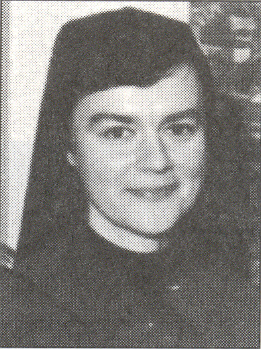 The first Federal Chapter of the Mother Bentivoglio Federation met in Minneapolis July 27 to August 3, 1964. The principal duty was to elect a President and 4 Councillors from among the abbesses, so the first days were spent on fleshing out the duties, responsibilities and limits of the jurisdiction of the Federal President and Council. 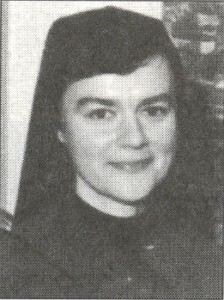 The elections were held on July 31, and Sr. Francis Clare McLaughlin of New Orleans was elected the first Federal President. The guidelines set for the President and the Council in these early years have remained the basis for how the Federation continues to function.